We love attending preview events…especially the ones that showcase fall/winter collections. As we get ready for the temperatures to drop, our favorite brands notch up the style quotient with beautiful and elegant pieces that can be worn with pride to any soiree. One of such events where we had super fun was Swatch Fall/Winter 2015 collection preview hosted at Out Of The Blue, Mumbai. 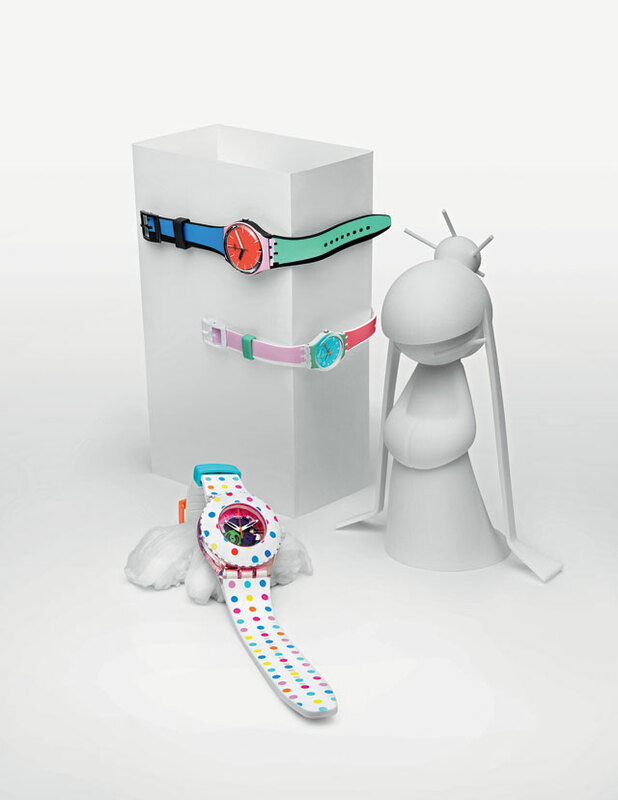 Drawing inspiration from international hotspots, for the out-of-this-world collection, Swatch has come up with cool timepieces that depict art, culture, fun & fashion from around the world. The street-beat styles of the Fall-Winter Collection 2015 are loud and exotic, each moving to the tick of its own movement; created when the cultures of the world combine. 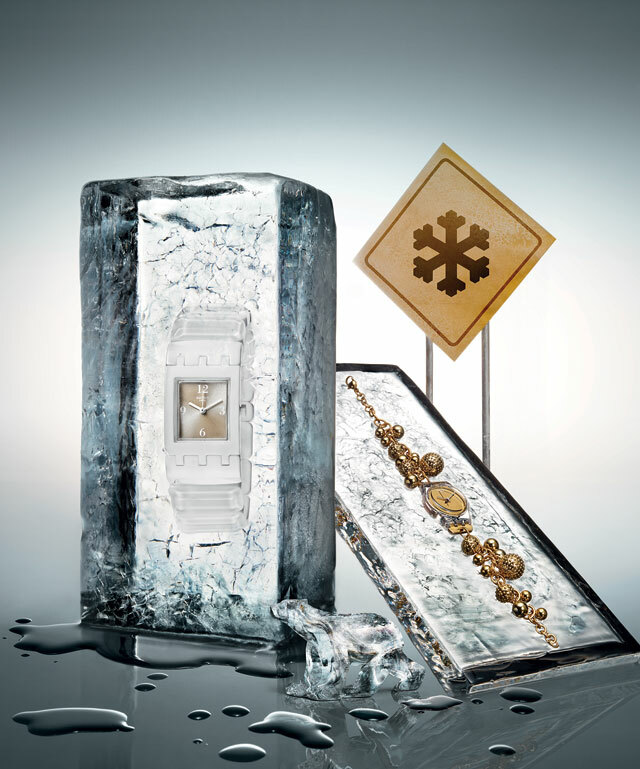 Clean, classy and understated, the Tech-Mode collection boasts of contemporary panache. 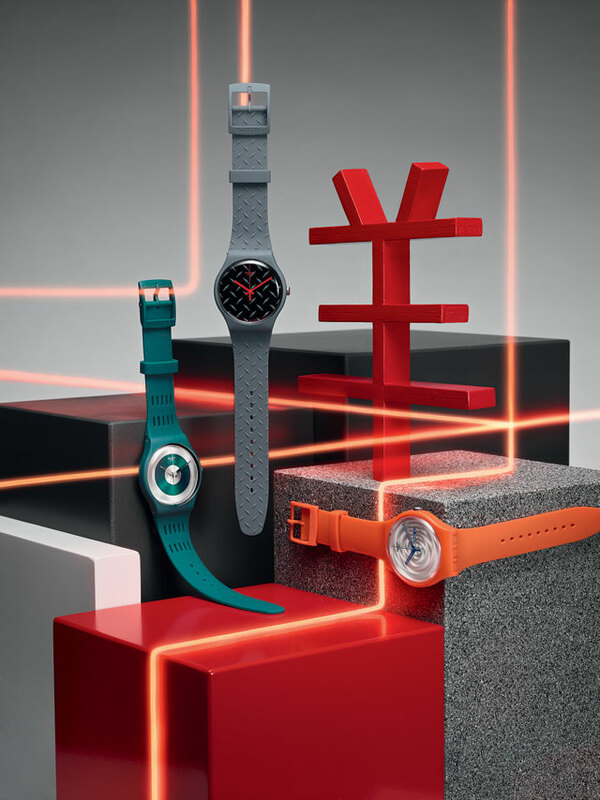 Influenced by hard-core industrial design, these watches have textures that play with light. 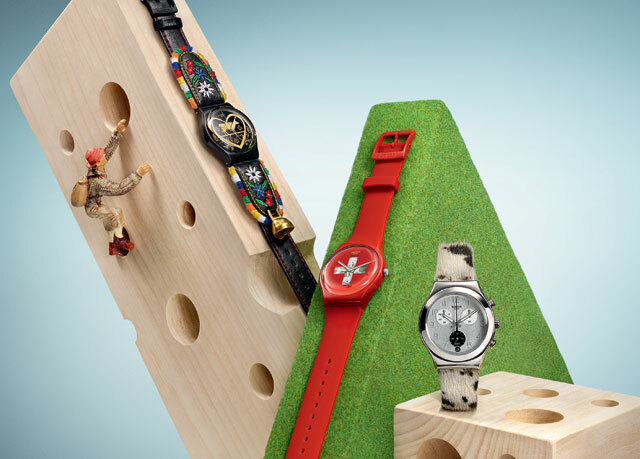 With attention grabbing color-blocks, this collection loves making style statements. 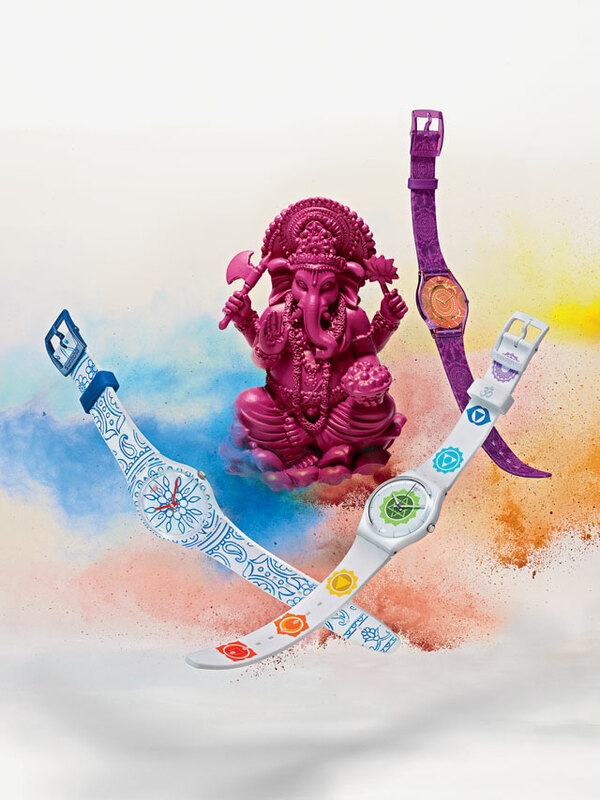 If you love dynamic, vibrant colors and eccentric pairings, you will love this collection. 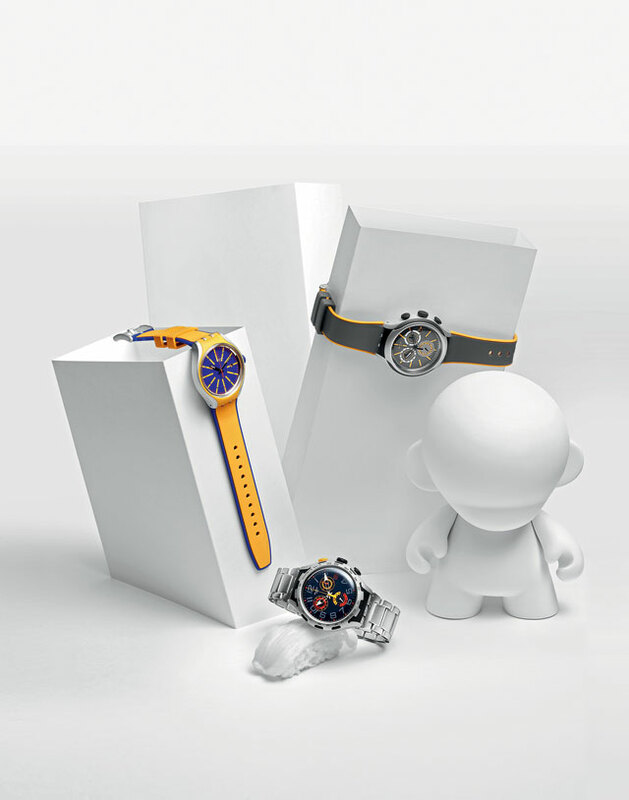 Ideal for daily wear, this collection ensures you don’t go unnoticed. Want to express what you feel on your wrists? Go for this bold collection that expresses through emojis. 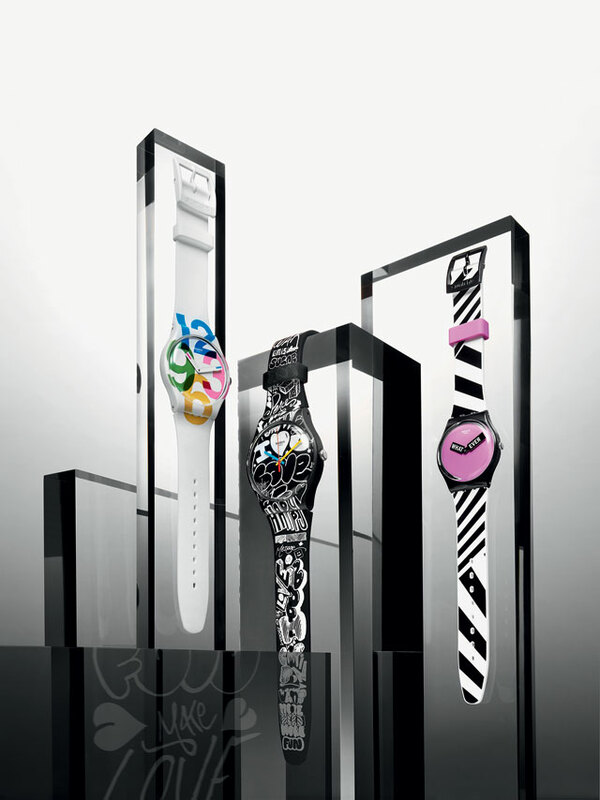 Take fashion to your wrists with seven different moods…now isn’t that fun? Luxurious, distinguished, elegant and styled with clean lines…you need one of these to glam up your style!! Which one is your favorite from these colorful story-telling pieces? Do let us know in the comments section.